When you’re planning a hen’s party, it is quite important that you choose an activity that is not only fun, but that everyone can participate in. With that being said, you will want to consider the interests of everyone in the group and find an activity that accommodates everyone. 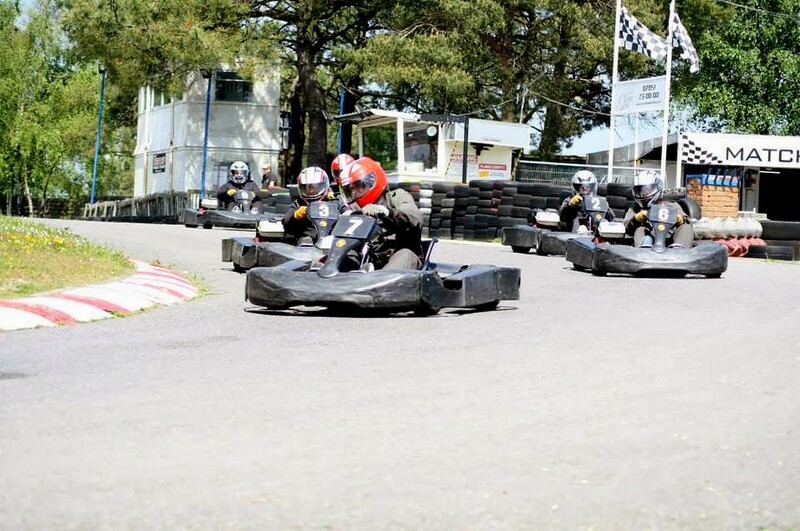 Go-Karting is one of the best options to you when you are planning an outing with the girls as it allows you to all have fun and it is perfect for people of different ages. Will it be you that is declared as the first place winner? 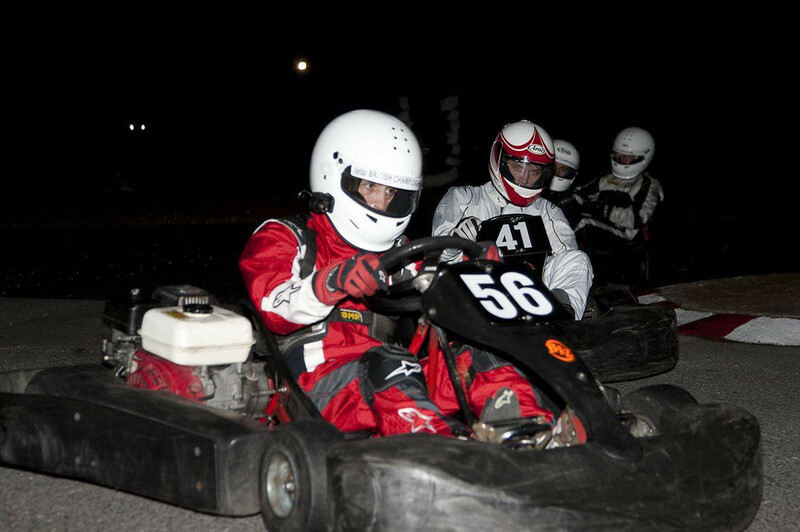 If you have never attended a go-karting event, it’s relatively simple to understand and it is the perfect adrenaline rush for your day out. 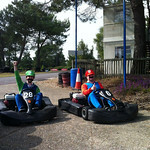 Everyone in your party will be given their own go-kart and a place in line. 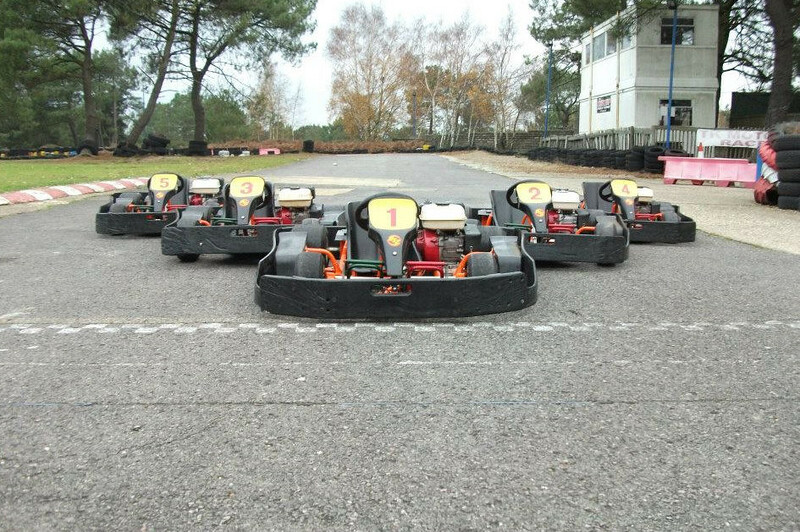 Once it’s time to start, everyone will race each other around the entire course. 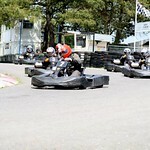 Generally there are 3-5 laps and whoever is in first place during the last lap is the winter. 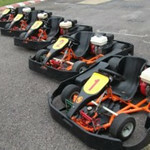 Depending on where you go for your go-karting experience you may have the opportunity to race with a private group instead of everyone in the venue at once. This can help to build a more exclusive experience for the people in your party as you will feel as if you have the whole place to yourself. 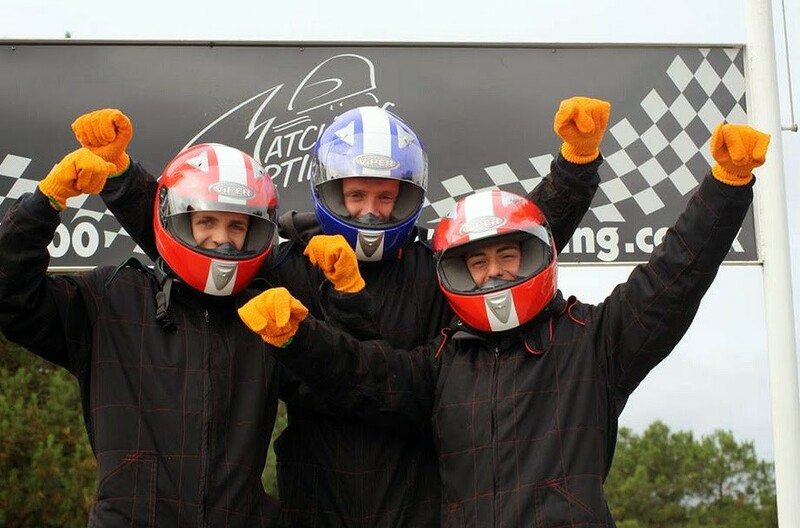 People who haven’t had the opportunity to go go-karting before don’t need to be worried as each party will have 15 practice minutes on the track in order to become familiar with how the karts operate and the twists and turns on the track. 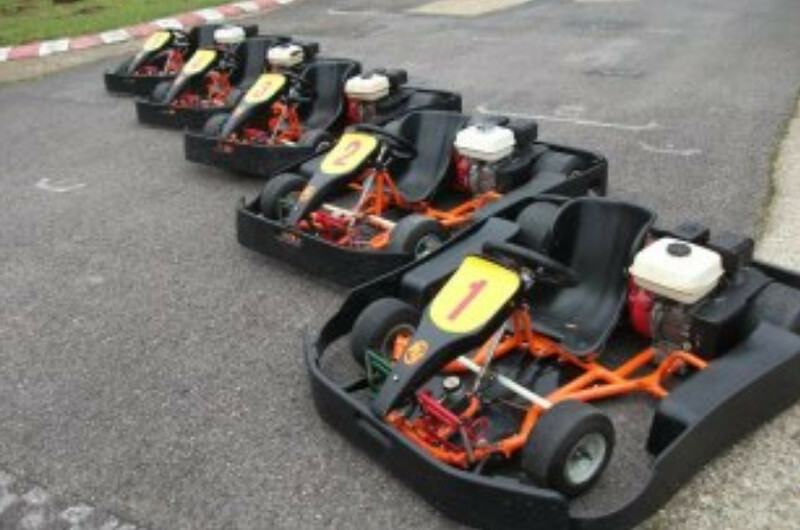 Once everyone has their bearings, there will be a qualifying session, but in reality, everyone will qualify to have the chance to race each other. 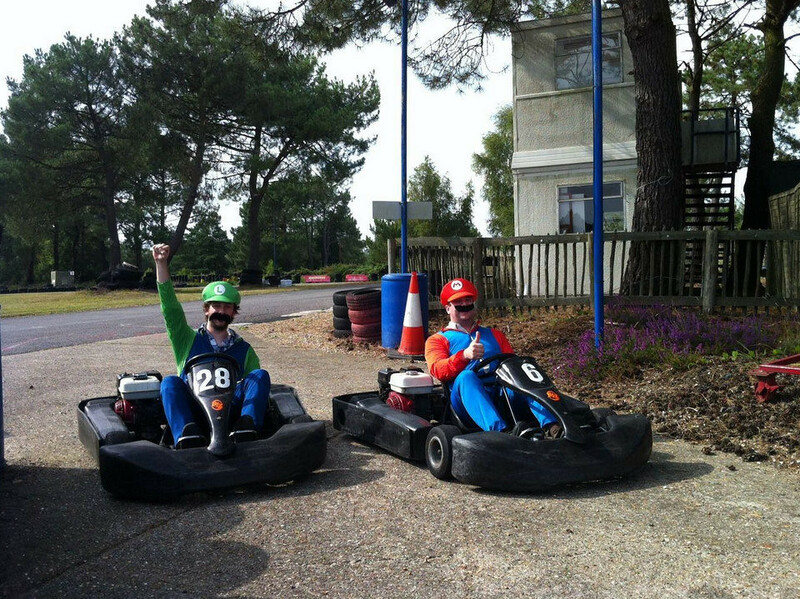 Another added benefit to going to a go-kart track for your hen’s party is because it gives you as much of a realistic racing experience as possible. As an example, there will be a variety of pit stops and driver changes to keep everyone on their toes until the conclusion of the race. This helps to build a fantastic format for everyone involved as it is as close to the real thing as possible. 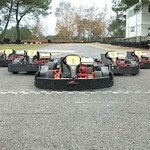 But in a safer and more controlled environment, also helping to make it a safe activity for people of different ages. 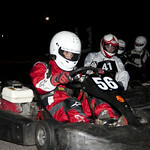 Indoor Go Karting Race North of Bournemouth. 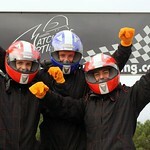 Endurance Karting is timed, it's competitive and is great fun. Packed with drama, near misses and unforgettable action!